Perhaps you had no idea that Nigeria has its own satellites. Nigeria’s satellites are operated under the Nigeria Communications Satellite Limited, NigComSat which was incorporated in 2006. Since then it has had a few satellites launched into space, but they had limited capacity which left some technology companies seeking satellite services overseas. But that is about to change now because the federal government will sign an agreement with China this month to produce two powerful satellites that will serve other African countries. The deal cost Nigeria $550-million, about 168 billion naira when converted using the official exchange rate of 306-naira per dollar. Information and Communication Minister, Adebayo Shittu said on Wednesday that the funding came from a loan by China Exim Bank and the manufacturer, China Great Wall. 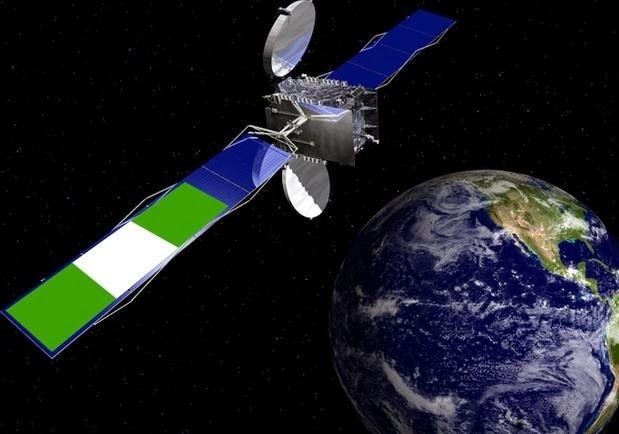 The bank and the manufacturer have agreed to pay for the new satellites after Nigeria renegotiated an earlier deal that had required it to cover 15% of the cost. “This is a very big business opportunity ... which is ... why they have agreed that even without our ability to contribute 15% they are prepared to pay the entire sum of $550 million for the procurement of the two new satellites for Nigeria,” Shittu told reporters in Abuja. He said the satellite will be launched after a two-year production period starting from when the paperwork is signed. Since the Nigerian government is not paying a dime for the satellite, the Chinese company manufacturing the satellite will now become a shareholder in NigComSat Limited. They will also assume the responsibility of managing the satellite and making revenue for the company.